Universal Smart Cards can supply you with NFC products, from cards, fobs and wristbands to an NFC card reader. 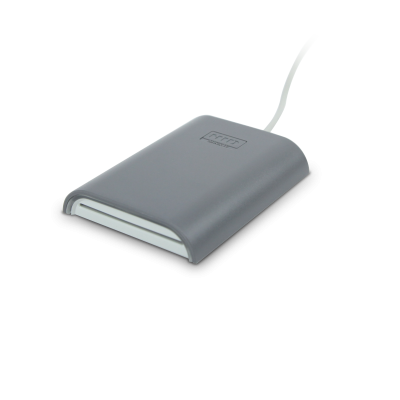 Below you will find a selection of NFC card readers from leading card reader manufacturers. The Omnikey 5021 CL reader can be used as an NFC card reader, as can the Omnikey 5421 reader and Omnikey 5427 CK reader. All of these Omnikey readers can read 1, 2 and 4 NFC emulation. Near field communication (also known as NFC) enables two electronic devices to communicate with each other. 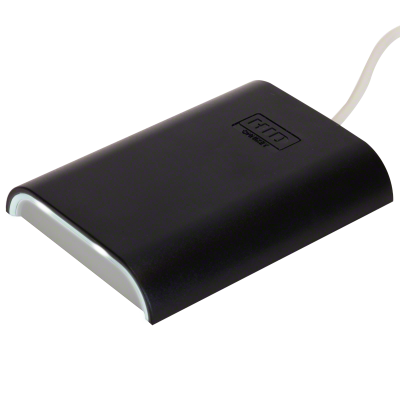 For example, an NFC card reader will engage with an NFC card, fob or wristband with a typical read range of 4cm. This solution is perfect for contactless payment, asset tracking, access control, promotions and more! For further help or guidance, please contact us where a member of our team will be happy to help with your NFC card reader requirements.